NETBALL: It might be the final round of the regular season but for Cosmos Netball Club's Division 1 team, it is another week to improve. The Elite, comprised of several returning Division 1 players alongside the club's young and rising stars, have struggled as far as the scoreboard is concerned. Cosmos are fourth in the four-team competition with just the two wins from 14 games, but this is a season in which results are secondary. 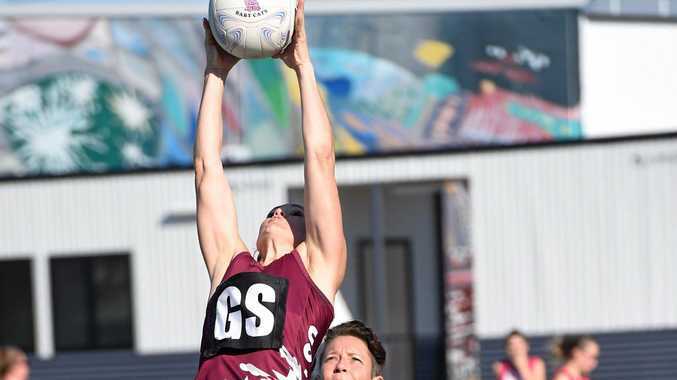 The priority, according to team manager Gaye Cullen, was to ensure the club's younger players could get more experience playing against the tougher, more physical players in the highest division of Hervey Bay Netball Association. "It was a big change for the younger players but the girls have played really well this year," Cullen said. The scoreboard does not reflect the change Cullen has seen on court. 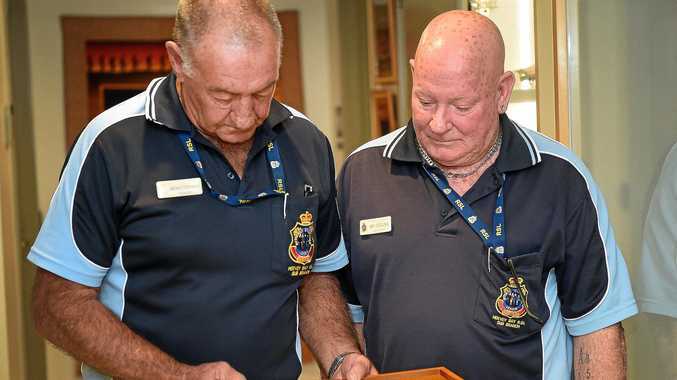 "They are much stronger mentally than they were at the start of the year, and it is a lot more physical than what they would've been used to in the past," she said. "We knew we wouldn't be up the top of the table because of how experienced some of the other teams are. Cosmos Elite will face third-placed Bullets Battalion at 3.30pm tomorrow. Breakaways Titans face Bullets Boscia in the other game from 2pm.